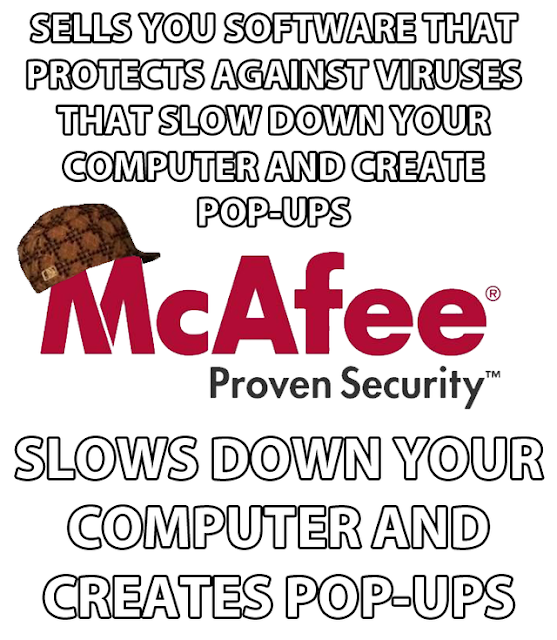 While you should use some kind of anti-virus, never forget that (just like every other security measure you use) it needs to be worth the time/effort/cost. If something is as bad as the thing it's supposed to stop - don't use it. It's not creepy if it's encrypted, right?